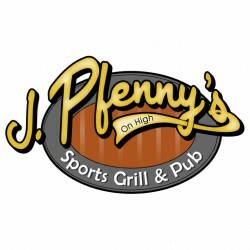 JPfenny’s is a great place to watch your favorite game and enjoy a great selection of beers along with a homemade pizza or one of our burgers. There is always a TV nearby, with 30 H.D. TV’s and the largest screen in town makes for a comfortable relaxed atmosphere! We are locally owned and operated.